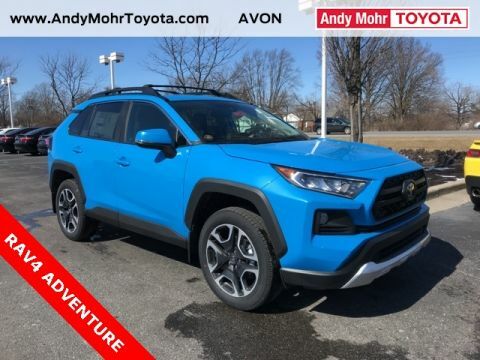 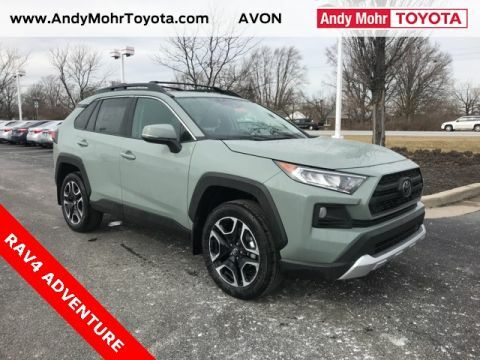 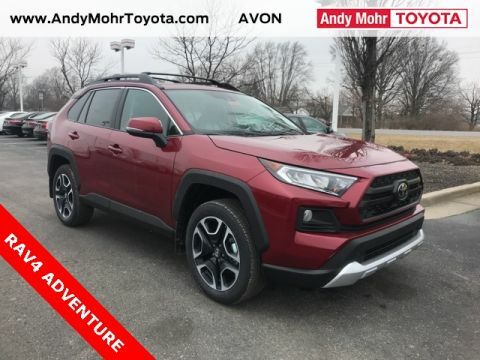 72 month term with 20% down payment at 4.9% APR with Toyota Financial Services credit approval; includes $1675 of Toyota manufacturer rebates incentives and dealer discounts; not valid with any other offer or discount; plus tax, $199 doc and $39.50 title fees; all rebates/discounts/incentives are subject to change without notice; $16.06 Amount Financed per $1000 Finance offer ends April 30; in-stock units only; vehicles subject to prior sale; vehicle image is for illustration purposes only; shown with options. 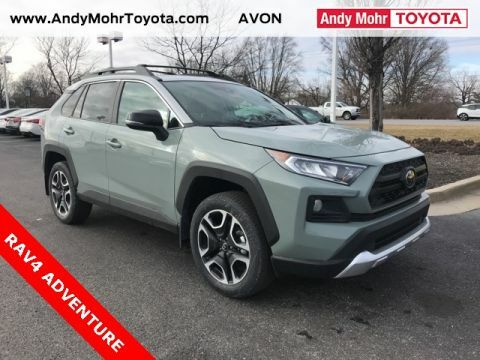 $1,675 off MSRP! 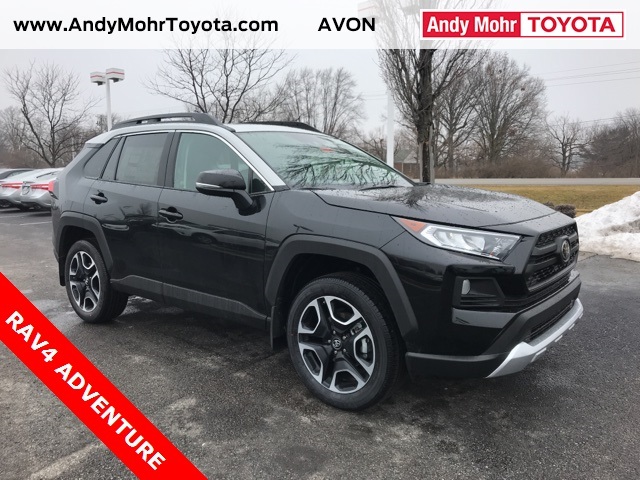 3 Spoke Leather Heated Steering Wheel, All Weather Floor Liners, All Weather Liner Package, Alloy wheels, Anti-Theft System, Blind spot sensor: Blind Spot Monitor w/Rear Cross-Traffic Alert warning, Brake assist, Cargo Liner, Cold Weather Package, Distance pacing cruise control: Full-Speed Dynamic Radar Cruise Control, Dual front side impact airbags, Emergency communication system: Entune Safety Connect, Front Seat Heating/Ventilation, Illuminated entry, Moon Roof, Mudguards, Power driver seat, Power Liftgate, Radio: Entune 3.0 Premium Audio w/JBL/Clari-Fi, Rain Sensing Front Wipers, Remote keyless entry, Security system, Split folding rear seat, Steering wheel mounted audio controls, Turn signal indicator mirrors, Wiper/Windshield Deicer.